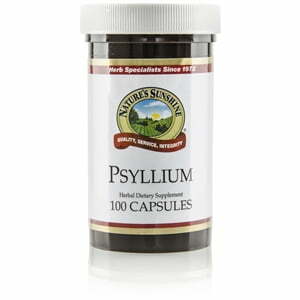 Nature’s Sunshine Psyllium Seeds support colon health. Dull-colored and with a thin, white hull, these small seeds contain 10 to 30 percent mucilage, a substance that may act as a lubricant to the digestive system, cleansing as it passes through. Used for several centuries in Europe, they are a recent addition to U.S. natural medicine. They are a good source of bulk fiber. 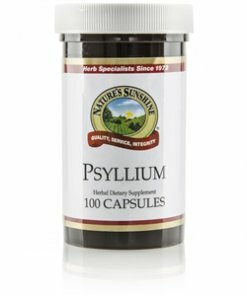 Nature’s Sunshine Psyllium Seeds come in 600 mg capsules. Persons with sensitivities to inhaled or ingested psyllium may experience an allergic reaction when using this product.